Manchester based furniture importer and retailer Moda Furnishings is set to double its staff and grow by a projected 90% thanks to a £100k Business Loan from Business Finance Solutions (BFS) who are delivering a £24m fund designed to help businesses across Greater Manchester to find finance, grow, and create or protect jobs. Moda Furnishings designs and sells indoor furniture and rattan garden furniture online and from its 6000sq ft showroom in Failsworth, Manchester. Moda owners husband and wife team Philip and Joanne Lomax will use the £100k loan to significantly increase its import operation from China and to create ten new jobs, taking its current staff to 19. Philip has traded successfully in quality rattan furniture since 2010 and the additional funding will enable them to design and manufacture a much larger range of products in China, allowing them greater flexibility over their range of styles and improve the quality and availability of stock. The Moda collections include garden sofas, dining sets, daybeds, balcony sets and accessories and are made using aluminium frames and a unique synthetic product that has the look and feel of natural rattan but is fully weatherproof. Philip says: “Most of our range is created by our in house Moda design team so the loan from BFS gives us the opportunity to work directly with our factories in China and source and control the materials and products, making us much more efficient and cost-effective. It also means that we are able to double our staff, creating ten more jobs across the business ranging from designers to warehouse opertaives. 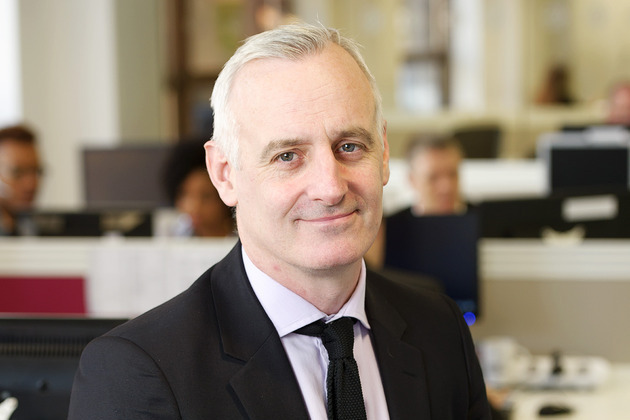 Paul Breen, Director of Business Finance Solutions, which is delivering the Business Loans in Greater Manchester, said: “Moda is a great example of where a Business Loan can make a real difference. Being able to order and pay for stock direct from an overseas supplier, rather than having to work through and pay a third party agent, means that the business can not only operate far more efficiently, passing those savings on to customers, but can also have a far greater freedom to design and manufacture what customers really want, not just what is available to them. BFS Business Loans is a government-backed initiative that will see over £24m invested into growing businesses in Greater Manchester over the next 10 years. A condition of the loan is that it must create or protect jobs and typical loans are from £3k to £100k in value. The Business Loans are designed to help businesses that have been unable to secure mainstream funding and to make it easier for entrepreneurs to access the finance they need to start up and grow their own enterprises. Recipients of the BFS Business Loans can also be introduced to business mentors and to other business support services, which will be delivered by the Business Growth Hub. Find our more about the BFS Business Loans at www.business-finance-solutions.org.uk or by calling 0161 245 4737.